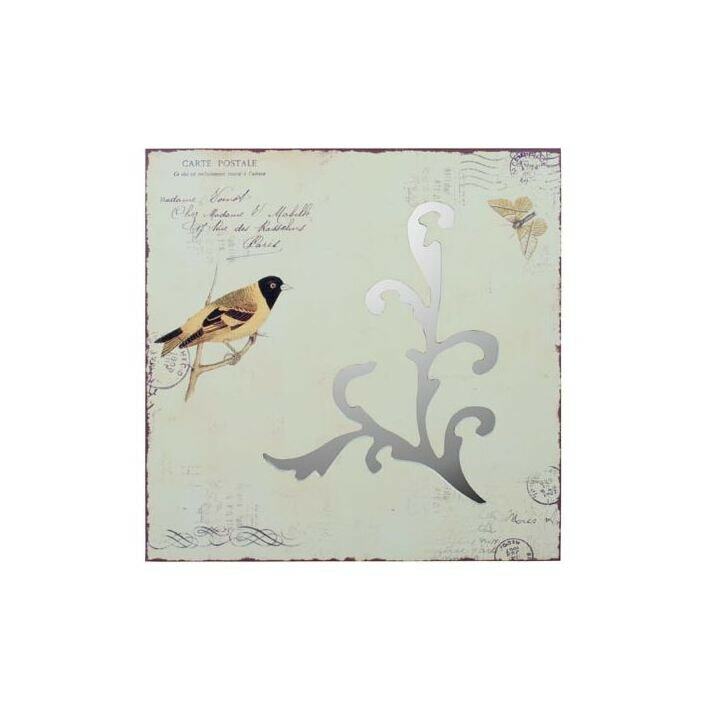 Add this delicate Songbird Wall Plaque to your home and delight in the subtle joy it will bring. The Songbird Wall Plaque will effortlessly raise the natural ambiance of your room. The Songbird Wall Plaque is a beautiful piece that will work its way into many homes.